Variable annuities are the most complex type of annuity to understand, but with a little work, you should be able to get a basic grasp of how they operate. There is a great deal of research to be done, and a lot of questions to be asked of your financial advisor before you decide if this is the right type of annuity for you. Since the majority of variable annuities deal with mutual funds, it’s highly recommended that you familiarize yourself with the basic concepts behind mutual funds because you will be investing your money in these financial vehicles. You will be reading what is called a prospectus. This is particular set of documentation on what the mutual fund is designed to do. 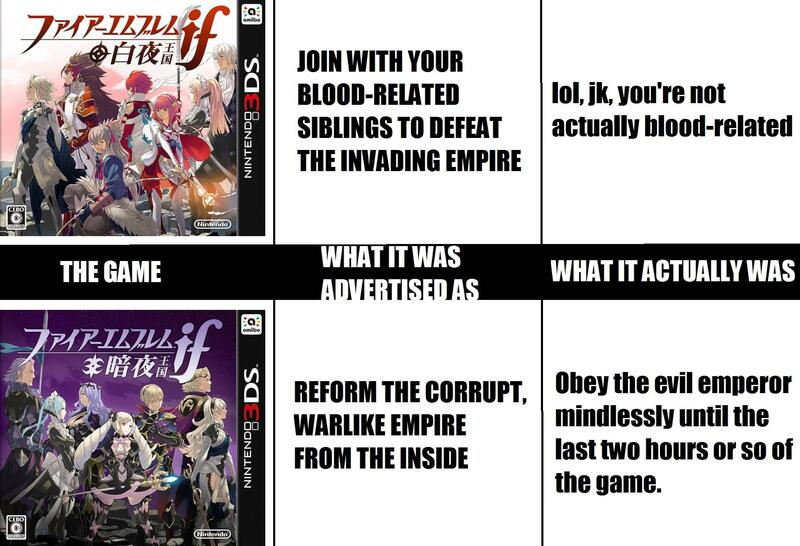 how it’s invested, and how it’s managed, etc. These documents can be difficult to understand, so as always, we recommend the advice of a trusted financial advisor for simple explanations on the more complicated bits. It is very important that you study the prospectus carefully so you understand the risks involved. Since we have covered the income for life aspect of annuities elsewhere, we will not dwell on it here except to say that it’s worth knowing you can structure a variable annuity in this way for the payout phase. The death benefit is structured differently depending on the insurance company. Generally speaking, the death benefit gives your beneficiary the value of your annuity upon your death. This can be calculated by the issuer of the annuity in many different ways, but at a minimum, it will be the present value of the annuity, including any gains that have been made, minus any withdrawals and fees. Some annuity products offer “stepped-up” death benefits, such as defining the payout as the highest value of the annuity in the year of death. The death benefit is a big selling point for variable annuities because you can be assured that your loved one will receive at least as much money as you put into the annuity. “Stepped-up” death benefits normally carry extra fees, however, so make sure this extra feature is worth the cost. 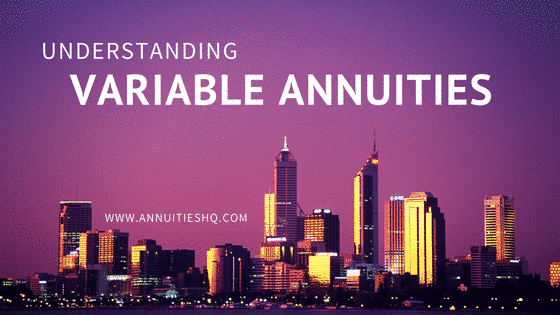 Variable annuities are tax deferred just like the other types of annuities; you don’t pay taxes on a variable annuity until you begin to draw an income from it. This can be advantageous if you are a high earner but will be in a lower tax bracket when you retire. You will pay less tax on the income. CAUTION! There are many other ways to save on taxes and anyone considering a variable annuity should only do so after fully funding their IRA or 401(k) plans for the year. Also note variable annuities are investment vehicles that are regulated by the US Securities and Exchange Commission (SEC) because investment options for a variable annuity are typically mutual funds that invest in stocks, bonds, money market instruments, or some combination of the three. Many variable annuities offer a guaranteed minimum interest rate, but some do not and you can lose money, so make sure you understand everything beforehand. Have a well-defined financial plan for your retirement with clear goals so you can manage your variable annuity’s performance over time. The best variable annuities are not short term investments and should never be considered in that light. When you first establish your variable annuity, you need to define the period for the accumulation phase. This could be 5, 10 or even 20 years. You can begin with a lump-sum payment, park the funds and watch them grow, or you can make periodic payments into the annuity over time. Either way, the next major decision will be how the money in the annuity is invested. Earlier we mentioned mutual funds, and it is in this area that your research can really pay-off. Let’s assume that you are adopting a 30/30/30/10% investment strategy, meaning you are investing 30% of your funds into three separate accounts, with 10% residing in a fixed interest account held within the annuity. 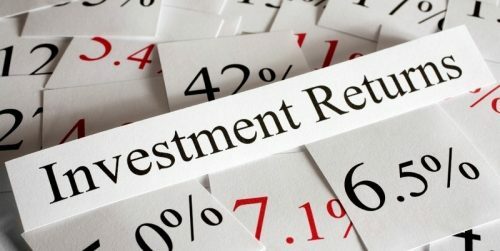 You might put 30% into bonds, 30% into stocks and 30% into a money-market fund with the remaining 10% residing in a fixed interest account that earns 3% interest. This is a typical, well thought-out approach to take with a variable annuity because it allows you to monitor each account individually. If one account is under-performing, you can move funds into the account that is performing up to your expectations (this is why you need to have a well-defined financial plan!). You could also change the account and invest in something completely different. However, depending on the financial institution you choose, there are going to be fees and charges within the annuity. It’s vitally important that you and your chosen advisor go over all the details in depth. Typically your fees will include a mortality and expense risk charge, which is usually a small percentage of the value of your fund 1.25% per year for example, administrative fees, which can either be a yearly charge or a minimal percentage of the fund say 0.15%, and lastly, any special features you may choose to include into your annuity will have associated costs. Generally, the fewer “added-benefits” you include in your policy the better. You will save money if you keep it as simple as possible. Now the way in which the investment gains are calculated vary, but it’s important to understand that there isn’t a one-to-one correlation between your invested money and the performance of the funds you chose to invest in. This means you will get a percentage of the increase in the funds. If your bond account performs well and increases in value by 10%, you can expect to see the value of that account rise by perhaps 5%. As we’ve said before the numbers used are for demonstration purposes only and do not reflect actual returns on the investment. Most annuities are structured with surrender fees. This means that you will pay a penalty if you withdraw the funds before the specified time. Often this is a diminishing percentage each year, for example 8% in the first year, 7% in the second, and so on down to zero (0%) percent after 8 years. You need to be well prepared and only go into a variable annuity as a long-term financial investment. Nonetheless, it’s wise to find out what, if any, surrender charges might be incurred if you are faced with an unforeseen emergency and need to access the funds during the accumulation phase. Note that most variable annuities allow you to withdraw a percentage of your gains each year. If you do draw on the funds you will have to pay income tax on them, and if you are younger than 59 ½ years old you will pay an extra 10% tax. The taxation issues involved can be incredibly complex and will require professional advice. What kind of individual is likely to benefit from a variable annuity? Are variable annuities good or bad for me? Excellent questions because there are other products that are better suited for reducing taxes or growing your money and most of those would be less expensive in terms of costs than a variable annuity. However, if you are looking for guaranteed income security with the potential to grow your savings over time, and the death benefit is of real value, then a variable annuity might be the right type of annuity for you. Many States protect the assets held in a variable annuity from creditors, and for this reason, they are popular with lawyers and doctors. That is anybody, really, who has a job that exposes them to legal or financial liability because the funds are protected. Of course, you will need to ask your financial advisor if this is true for your State as the laws vary on this. A very thorough discussion of “protection for insurance and annuities can be found here“. Another interesting article on “creditor protection”, clearly explains which States offer protection from creditors.